Committee: John O’Shea, Michael Clancy, Danjo O’Brien, Dinjo Daly, Cathal O’Keeney; Gene O’Sullivan; Bernard Maye; Pat Kearney. 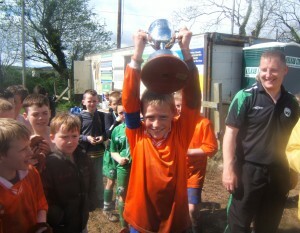 •Castlebridge Celtic is a fully registered club, affiliated to the FAI, competing under the auspices of the West Waterford East Cork League, representing Castlelyons and surrounding districts. 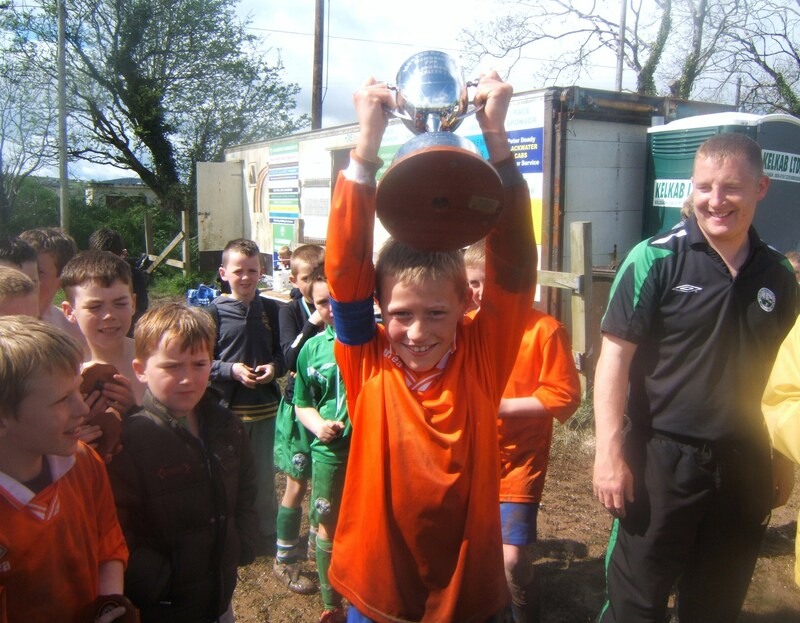 •Over 120 youths from the age of 6 to 16 in Castlelyons and surrounding areas are being catered for by Castlebridge Celtic as well as an adult section of over 30 players. • Our facilties at Bridesbridge include playing pitch, training pitch and a 1500 sq metre all weather fully floodlit facility.